A Wallcovering App To Design Your Space! 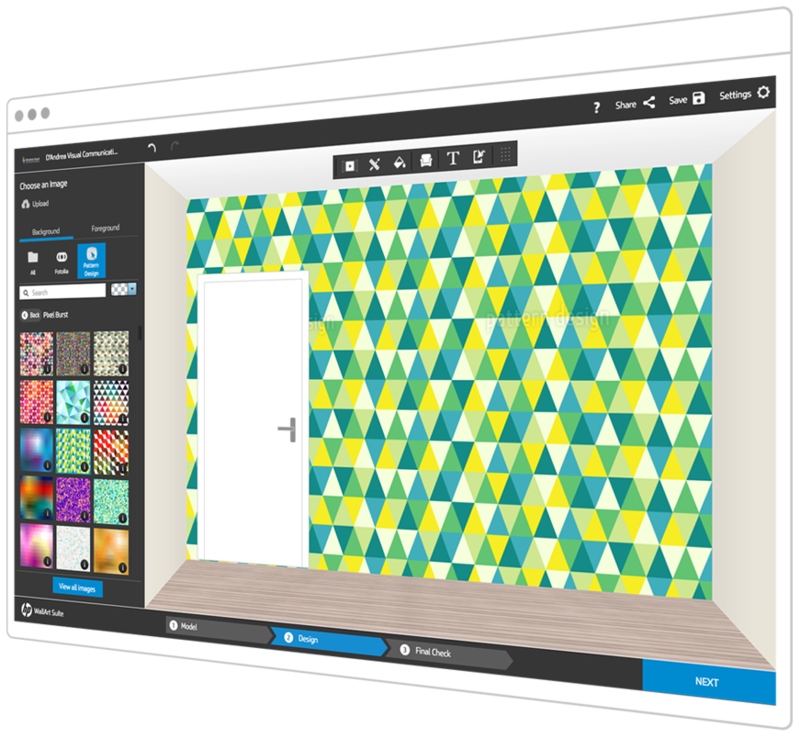 Visualize art on your walls with a simple 3-step design experience. All from an app powered by HP. Want a more in-depth demo of this app? Our team of wallcovering experts would be happy to show you more.